In the newest installment of Gamers Get Mad for Pretty Much No Reason, “fans” of the Metro series are bombing the games on Steam with low scores. They cite these scores for the newest game Metro Exodus not being available on Steam. Instead, it is exclusive to the Epic Games store. This seems a little on the petty side since the quality of the Metro 2033 and Last Light have nothing to do with the platforms of the future releases. Many of the boycott reviews even say that the games are really good, but the score is in retaliation of the Epic Games exclusivity. But Metro Exodus developer 4A Games can play that game, too. The above comments were translated from Russian and the full comment can be viewed here. Basically, Scynet says that if people continue to be childish and boycott the game, then PC users won’t get another Metro game at all. 4A Games and Deep Silver are businesses, making money is their goal. If there is not going to be any money made from the PC, why would they put effort into it? Pre-ordered copies on Steam will be honoured, however. Metro Exodus launches on February 15th on PC, PS4, and Xbox One. 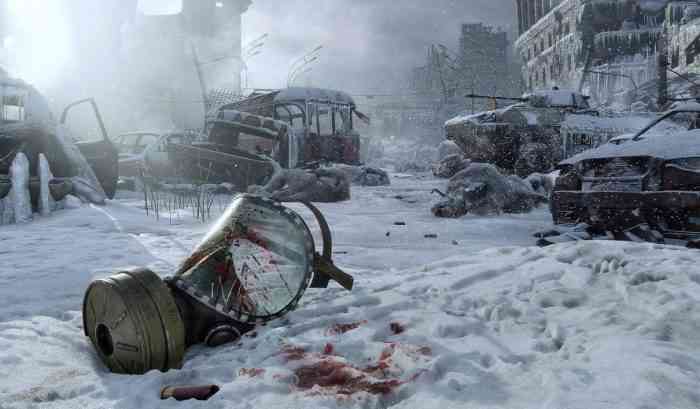 Will you be picking up Metro Exodus? Let us know in the comments.